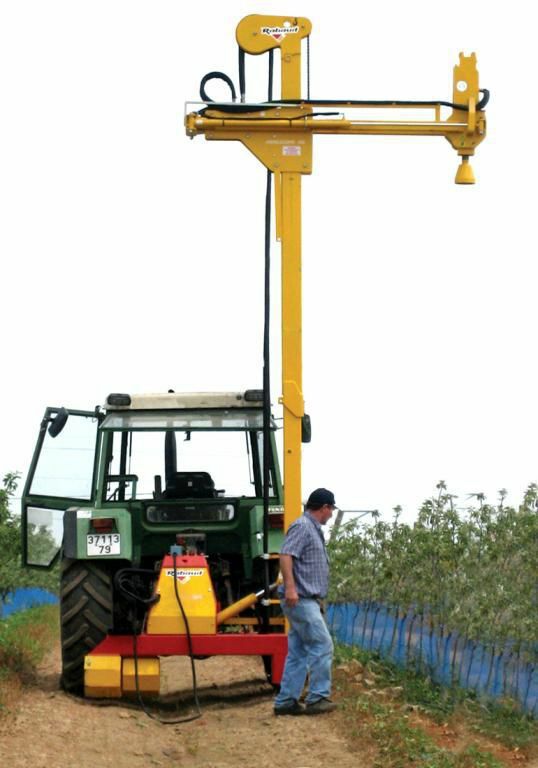 Ideal for arboriculture and fruit-farming business for driving very long posts and stakes up to 4.60m max. Ultra-powerful hammer (650 joule) especially designed for very long posts. 1.10m side shift on the striking head: ideal for driving post in ready existing vegetation. 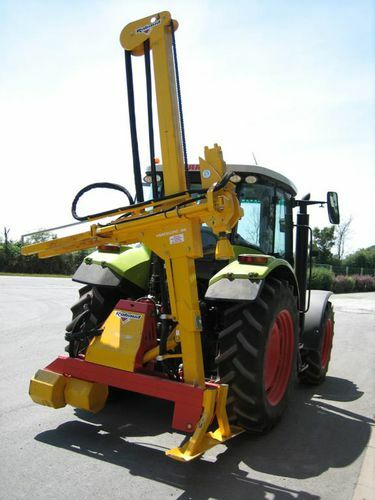 The tilting enables to drive post straight and/or putting tilted posts. 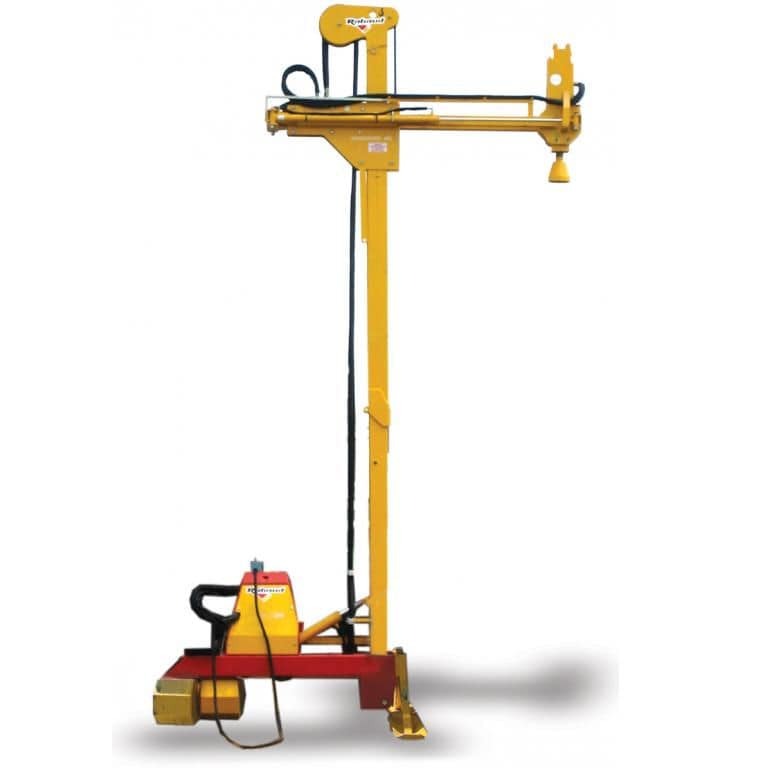 Total safety: hammer starts only when the post is in contact with the striking head. Very low gravity centre: maximum stability at work or stored. 2-year warranty on striking head.